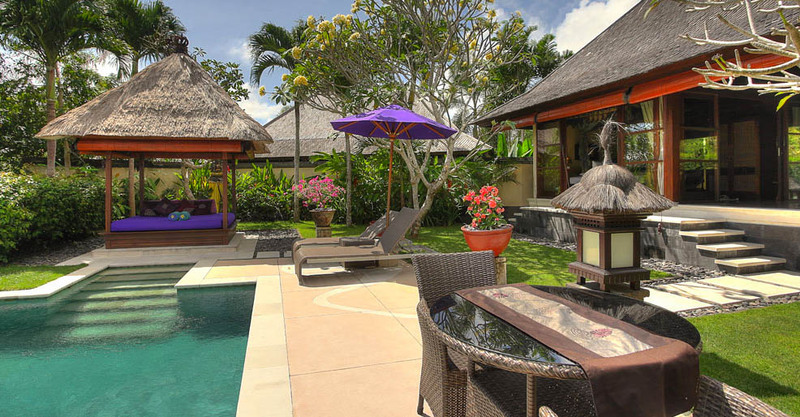 The villa Indah Manis 1 is a charming house on the Bali Island. 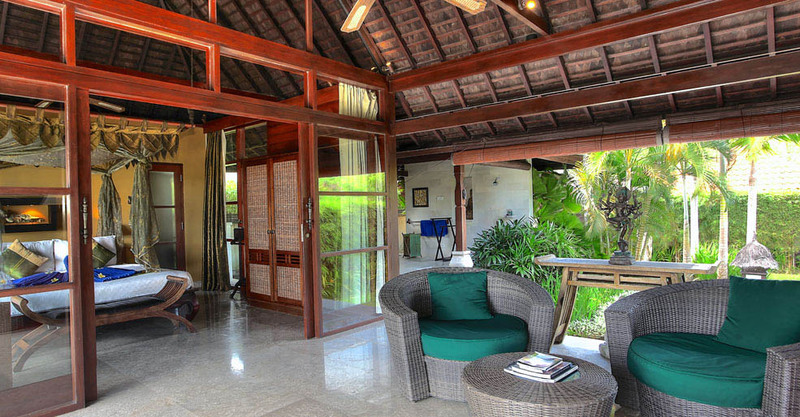 Itâ��s adjoining the main property Indah Manis 4. 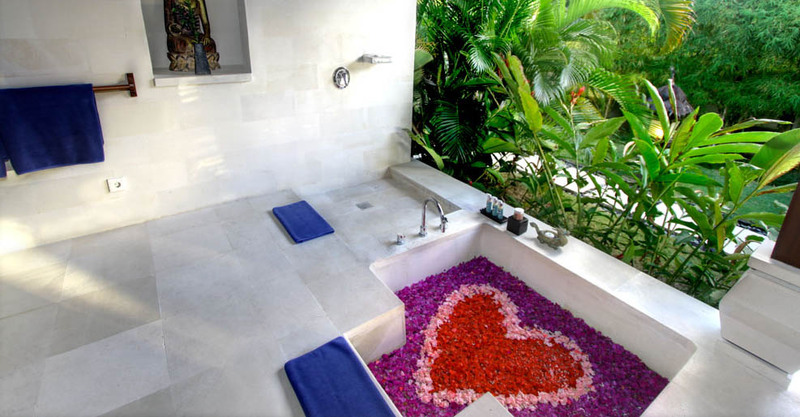 It is the dream place for a couple seeking intimacy and romanticism. Indeed, its design was thought to maximize the well-being. 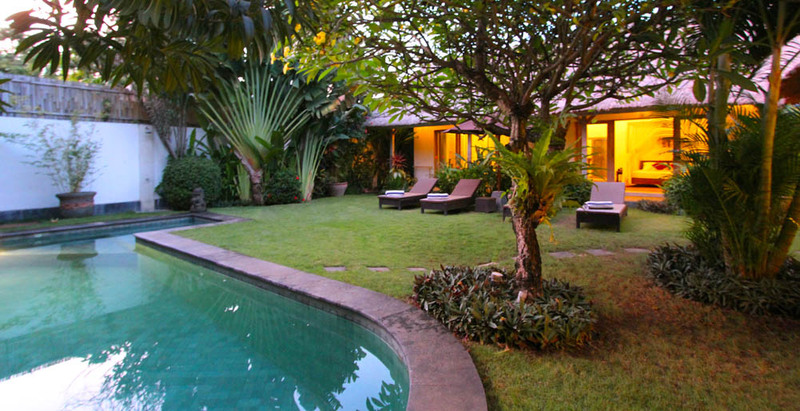 This house will perfectly fit a young married couple who rent the whole Indah Manis complex for this event for example. 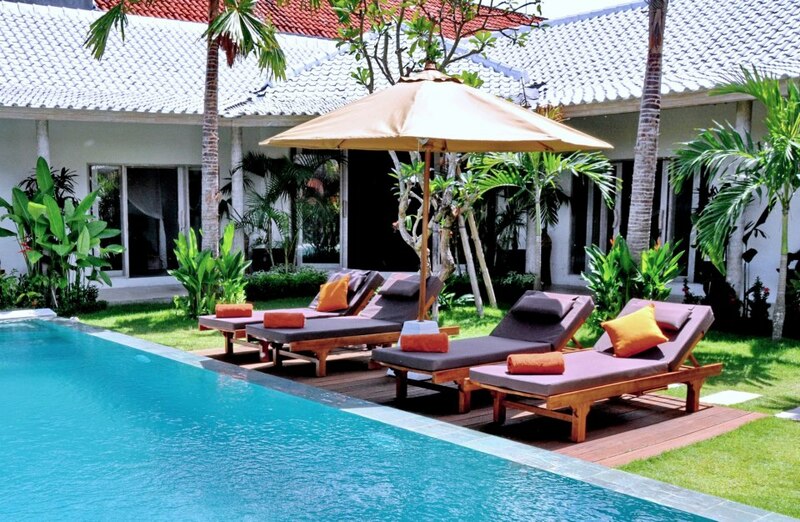 However, this renting benefits from a total self-reliance and will provide you luxury and comfort. This house has one bedroom and can therefore accommodate 2 persons. It will easily charm you thanks to its simplistic design turn to outdoors. 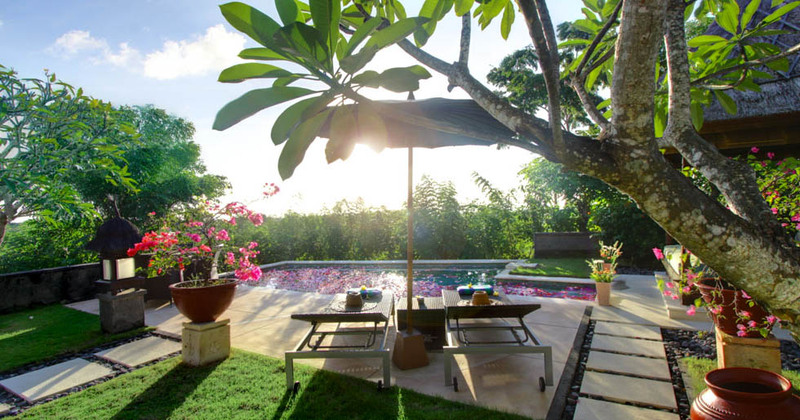 This last one has been made in order to take advantage of the favour of the climate in a Balinese way. However, it provides all the modern conveniences. 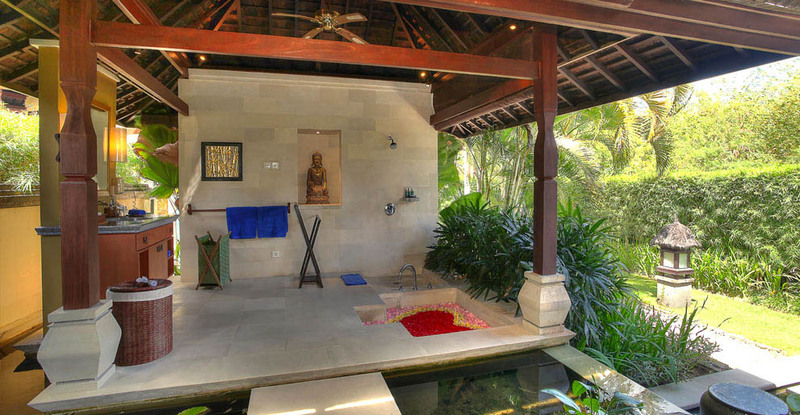 The living room, the bedroom and its outdoors bathroom shape this beautiful house. 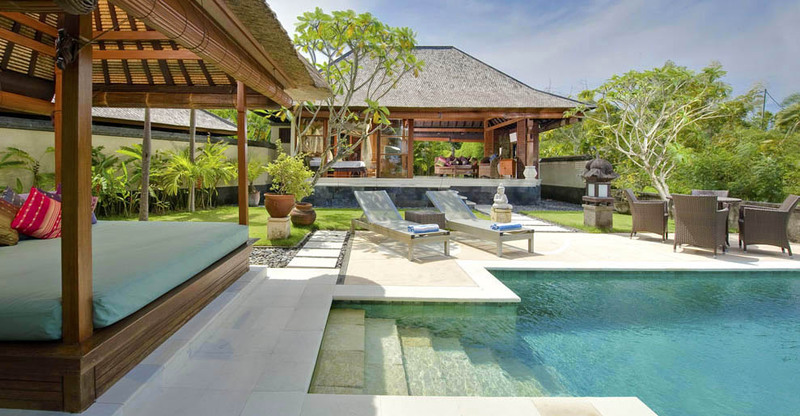 This space is open on the garden which suit with relaxation and calm. A swimming pool and a balÃ© are in this area. 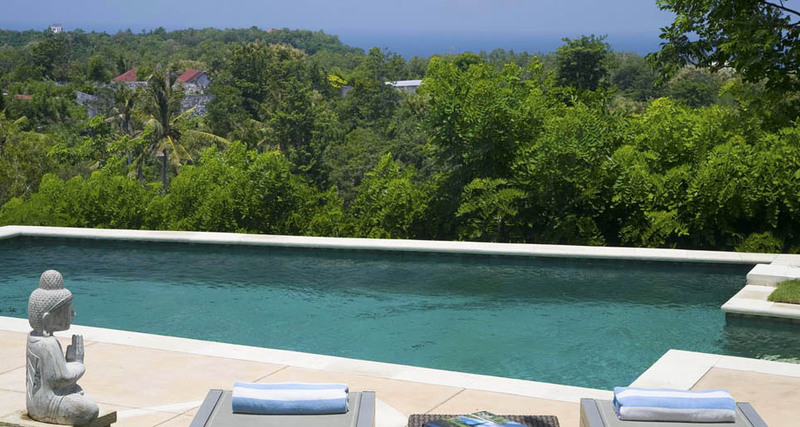 Rent this villa in Bali will allow you to forget your everyday life and its obligations. 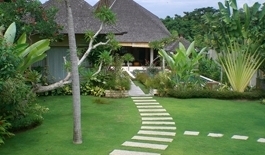 In fact, a shared staff with the villa Indah Manis 4 will be in charge of your stay. 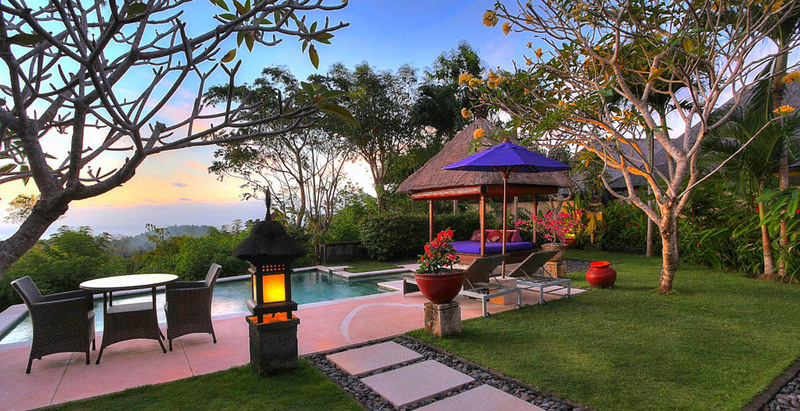 Thus, you will fit your holidays with your desire and therefore maximize your pleasure. This team includes 12 members of all trades, each are headed by the manager. You will also have the possibility to book some spa service and a driver. 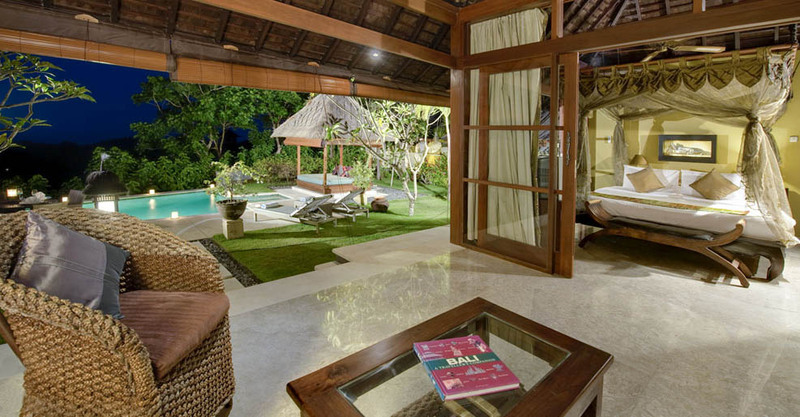 A gym room and a spa are equally available in the villa Indah Manis 4. 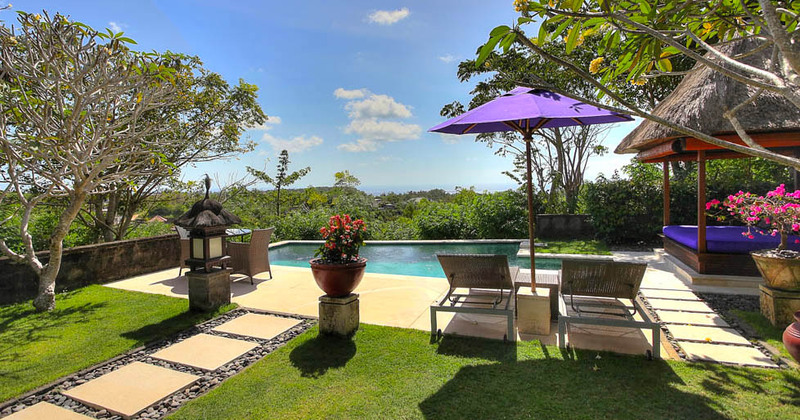 This house benefits from a top-graded location, many activities are around. 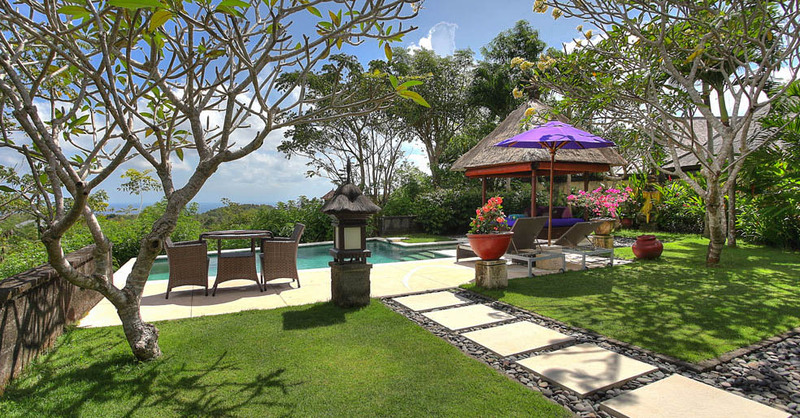 Located in the Bukit district, the distances to go to the delights of Bali will be short. 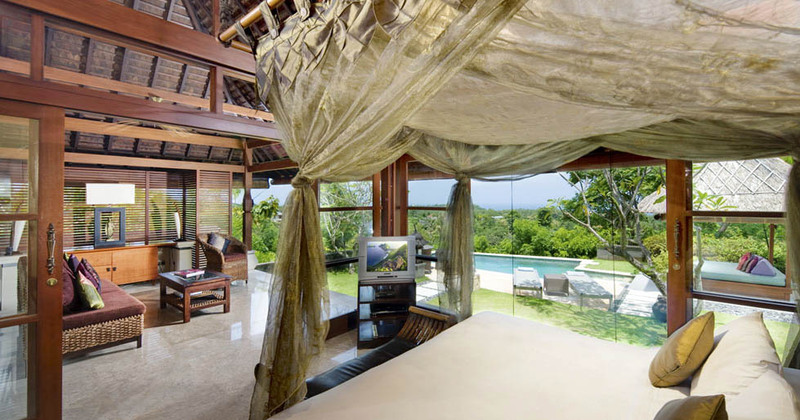 So, there are numerous of possibilities in order to discover the Baliâ��s marvels as the Uluwatu temple. The most beautiful beaches on the island of Gods will be also easy to reach. 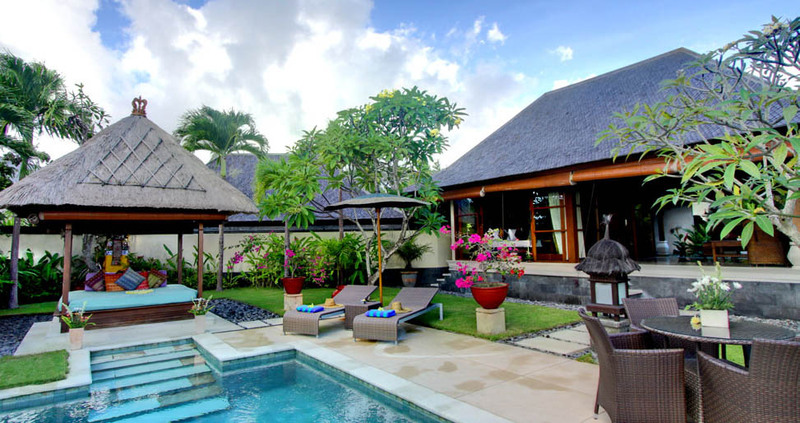 So, Indah Manis 1, a Bali villa for rent is a good choice for a couple. It will be able to fulfil each of your desires and answer to every needs. All is provided in order to your comfort be maximal. 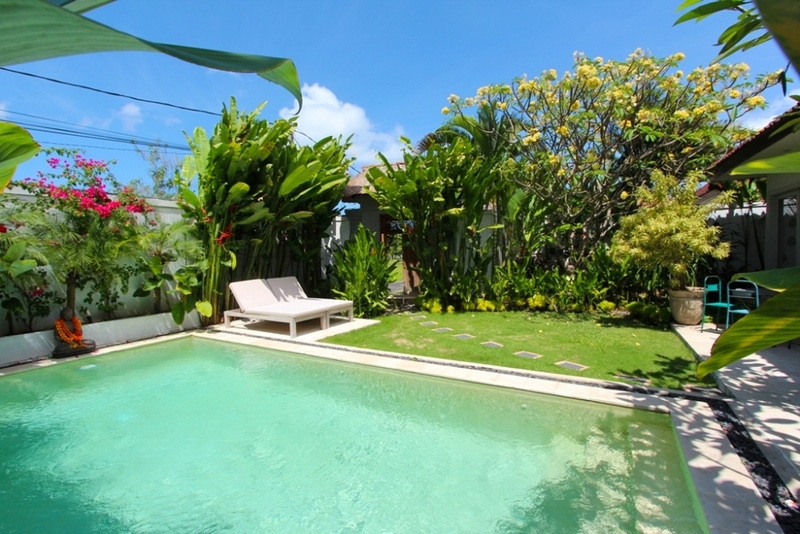 And Bali Je t'aime a Bali villa rental, you will be plunge into the Balinese way of life. 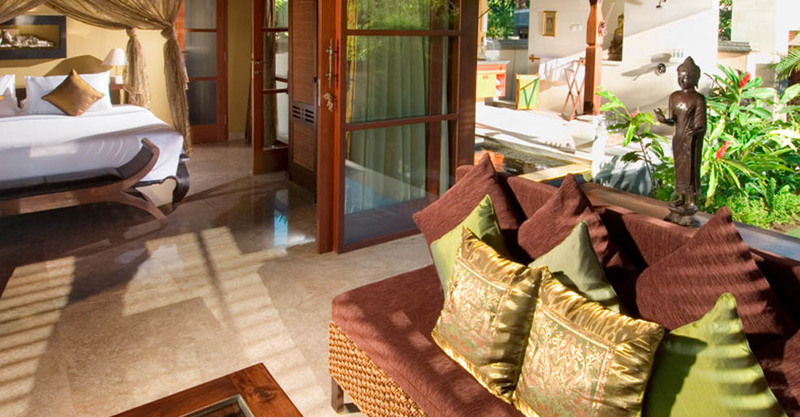 Itâ��s a welcoming place which will delight you and your partner. 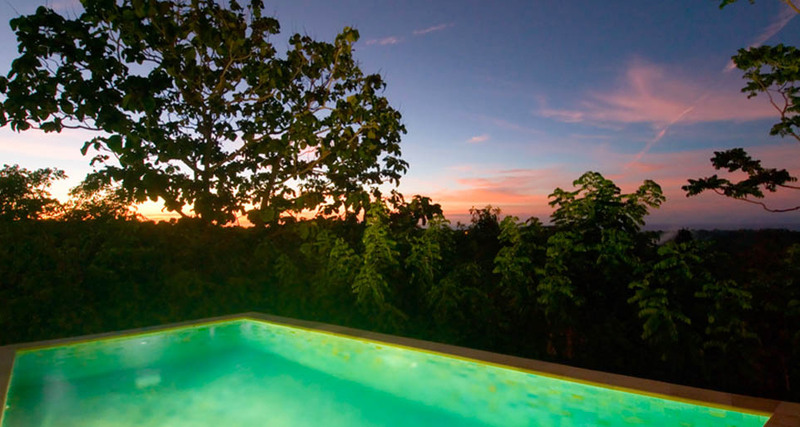 So you will be able to feel the bewitching spirit of this paradise.